1. Investigate employment laws and requirements. First and foremost, you need to look into employment laws and requirements for the country you are considering doing business in. When doing business internationally, employment laws can become quite confusing, so I recommend that you have one person on your staff who is devoted to investigating these requirements. More than likely, you will need to contact lawyers who are specialized in employment laws within the country you want to do business. Do not expect this to be inexpensive. You may receive a bill ranging anywhere from $1,000 to $4,000 simply for initial information and later additional fees for submitting and processing any visas or work permits. However, it is important to keep in mind that if you go the cheap route and obtain information that is not correct, you could end up with large fines and be banned from doing business within a particular country. Obtaining the correct information is important before ever agreeing to do work in another country. 2. Talent acquisition and interviewing. After you understand the employment laws and legal requirements for the country you would like to do business in, the next step is to consider how you will find and hire talent for the work. Internationally, things are not as easy when it comes to sourcing talent. For example, while there are many well known job boards in America to choose from when sourcing talent, overseas is a different story. When I have recruited overseas in the past, I used an international account with Monster. Much to my surprise, I found that talent in my specific industry does not post on job boards. It took more time and effort than expected, but I managed to find much of my talent on networking sites such as LinkedIn and Xing. I quickly found that the international account with Monster was a waste of my budget as well as my recruiting time. In addition, you must consider how you will interview candidates once you have found them. With thousands of miles of ocean between you and your candidates, it can seem difficult to overcome timezone challenges as well as unstable and high cost phone conversations. When you have identified interested candidates, consider implementing video interviews into your interviewing process. When you and the candidate are able to visually see each other during the interview, it will help the conversation to go smoother and allow you to develop stronger relationships with your candidates. 3. Remote mobilization and communication. Finally, your next consideration when doing business overseas is to understand how you will mobilize and communicate with your staff. Will all of your staff be localized to the assignment or project? If not, how do you plan to get them there and what is the timeframe to start work? How much will your mobilization needs affect your budget cost when working with your customer? You will want to make sure that this incurred expense is included in your customer contract. Most importantly, consider how you will communicate with your staff. I recommend that you have a trusted designated lead or manager onsite who will communicate with you regarding any performance issues or additional needs. This person will be your eyes and ears and will be able to ensure that things are moving on track, ensuring a satisfied customer. 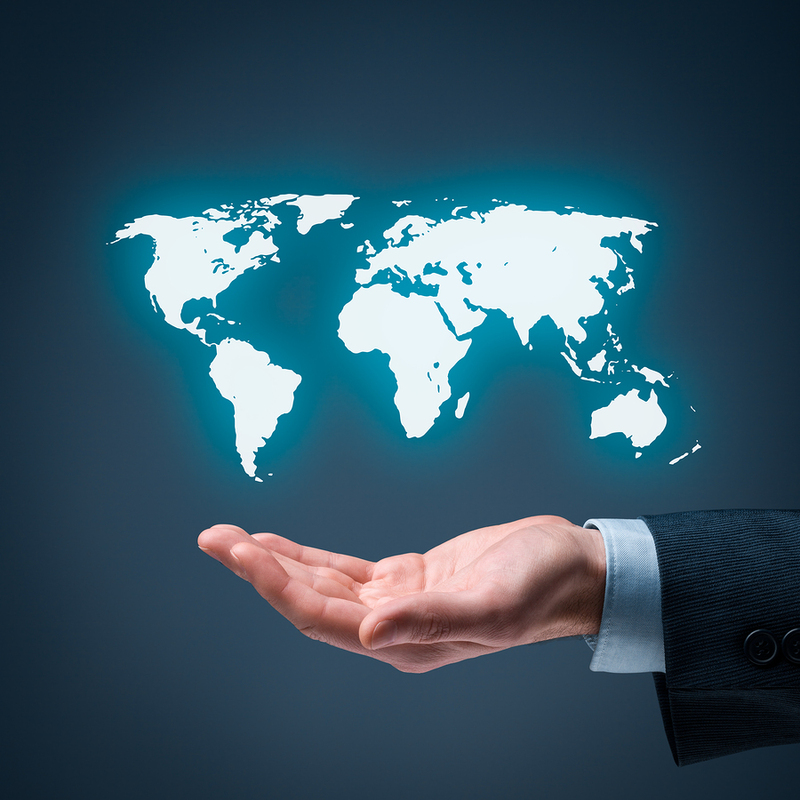 What are some other things you might consider when expanding your staffing business overseas? Please share your thoughts below.